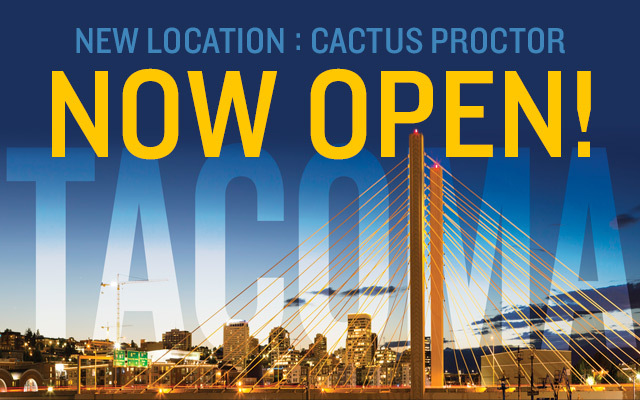 Now Open in Bellevue Square! Despite growing up in Bellevue, the area was never really on our radar. We’d looked at various locations but never found one that felt right. 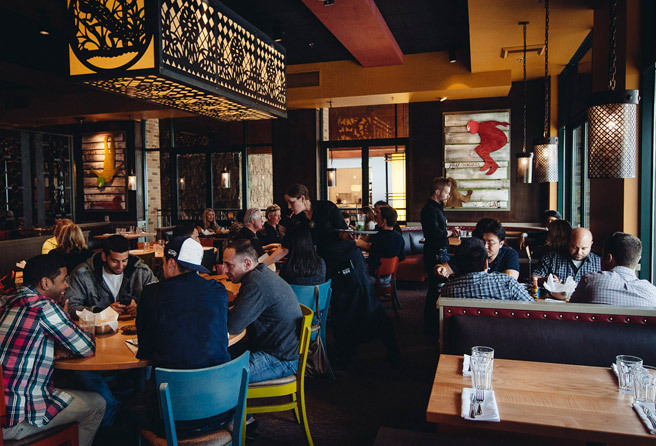 We had previously focused our attention on Issaquah and had been turning over rocks in that market looking for a suitable space when we learned that the Z’Tejas location in Bellevue Square became available. We were immediately interested. 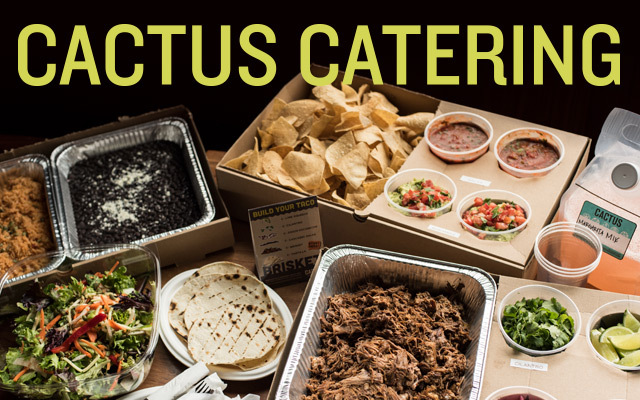 We look forward to introducing Cactus and our brand of hospitality to guests who might not have any idea that we have four other locations in the area, and that we have been doing this for over 20 years. 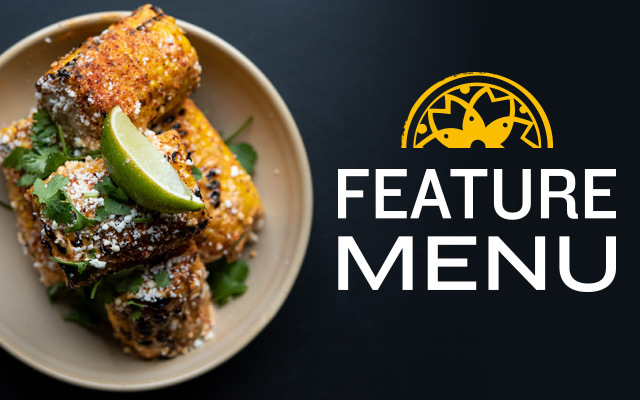 Of course, we know that a huge percentage of our Eastside guests will find Bellevue to be a very convenient location to get their Cactus fix. Hope to see you all in Bellevue Square!